Following on from last year’s very successful gathering, Margaret Holt has organised another Scottie Day. Bring a packed lunch with you and afterwards take your Scotties for a walk on the Milldown and have some fun with the other Scotties. In the afternoon there is a visit to Blanford Care Day Centre and meet some of the residents, all of whom adore Scotties. Archie Clegg, wearing his Commonwealth Games Coat will be there to tell everyone all about the Games and how much he enjoyed himself. Joy and Ian Gower, the STECS Merchandising Team will be there, with lots of Christmas goodies for you to buy, giving you the opportunity to get some Christmas shopping done, and perhaps buy a treat for your Scottie, or yourself! 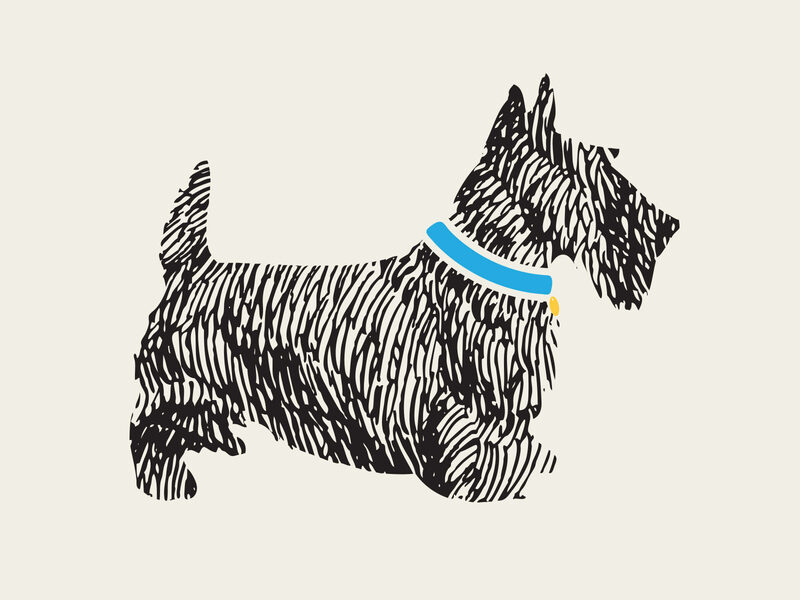 Joy and Ian will also be able to tell you all about our Charity, the Scottish Terrier Emergency Care Scheme. I hear that the chef of the Care Home has been persuaded to cook some special Scottie treats, too. You live near Blanford and want to meet other Scotties and their owners try to attend this small, friendly event. I’m sure you’ll l enjoy yourselves. Further information from Margaret Holt. Tel: 01258 452817.